The gate is open on the Pond of Safety Road for the season. Please be careful when driving over forest roads and be ever cautious for potholes, and erosion due to spring and summer storms. As always, travel is at your own risk. 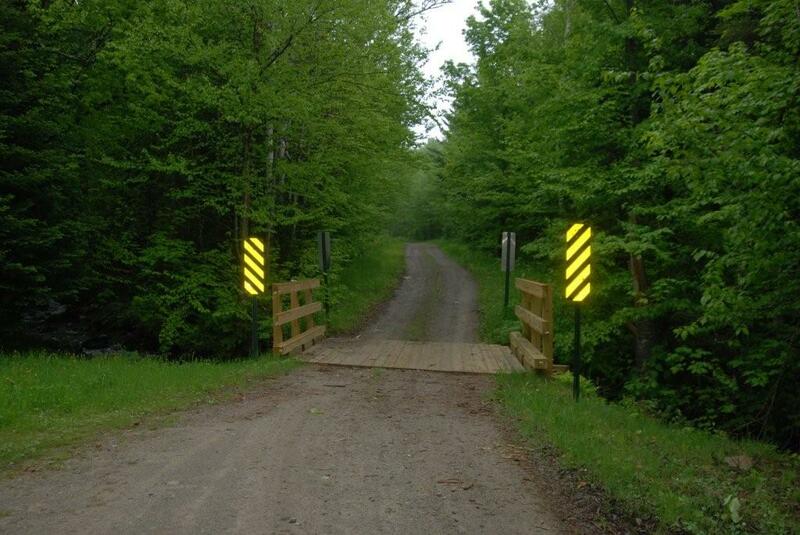 The Randolph Community Forest continues to repair and upgrade the 26 miles of forest roads, as funds allow. Pictured here is the newly decked bridge that crosses Big Ledge Brook, along the road to Pond of Safety.